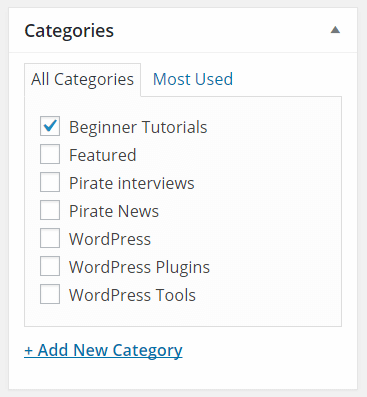 Categories and tags in WordPress are something that you will always find in the right sidebar when writing or editing a post. But there’s more to the topic than just that. Categories and tags have much more significance when it comes to the content organization on your site, as well as SEO. 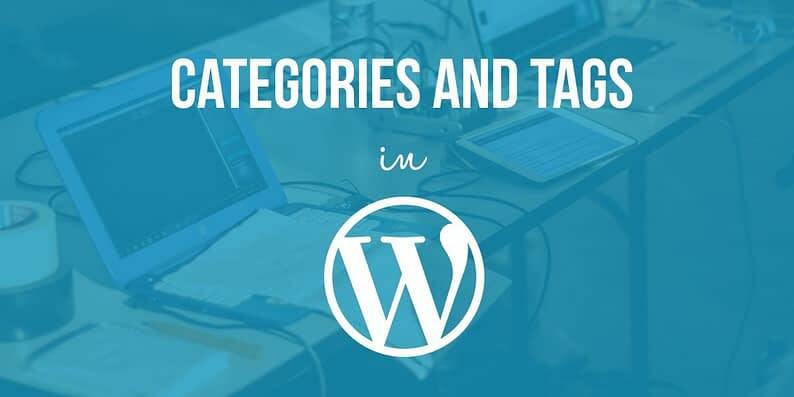 Categories and tags are the two primary ways to group content on a WordPress site. In simple terms, categories are general labels, while tags are more specific (describe your posts in more detail). What are categories in WordPress? 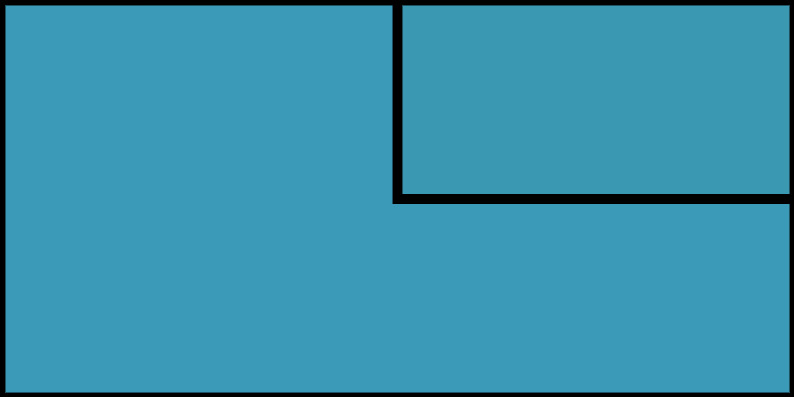 In short, categories are the most general method of grouping content on a WordPress site. A category symbolizes a topic or a group of topics that are connected to one another in some way. Sometimes, a post can belong to many categories at the same time. However, it’s perhaps not the best idea to assign more than 2-3 categories to one post. The point here is to have your content neatly organized in a way that makes accessing it easier for the reader. Tags are a great mechanism if you want to identify a piece of content by some specific keywords. Simply, pick a few words that describe a given post the best. The main difference between categories and tags is the way you use them. In a way, categories are meant to indicate the genre of the post, so to speak. Tags, on the other hand, go much more in depth and indicate the individual things that the post talks about. Therefore, you can – or are even expected to – use multiple tags with a single blog post. For example, if I write a post about Michael Phelps winning gold at the Olympics, I can add the following tags: Michael Phelps, gold, swimming, Rio, Olympics, butterfly. And the list could go on. Usually, when read together, tags should somewhat sum up the idea of the post.  Although you don’t need to visit that section often, it’s good to examine it every once in a while, just to see which specific tags you use the most often. 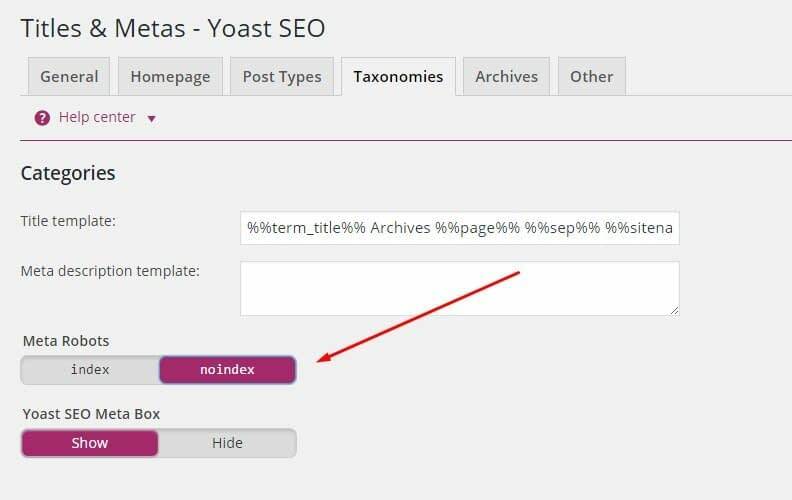 As great as they are, categories and tags can sometimes have a negative impact on SEO if you don’t change the default way in which WordPress handles them. Doing so will effectively prevent Google from indexing your category listings themselves. This will help you avoid any potential “duplicate content” troubles. 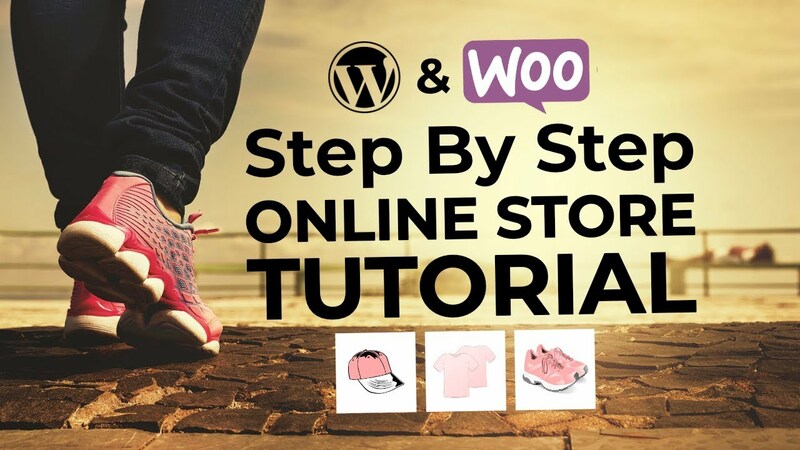 In the end, categories and tags in WordPress are very important when it comes to organizing your website content and making sure that everything is easy to follow for the reader. That’s why we really advise you to spend 5-10 minutes this afternoon to create the right category and tag structure on your site. 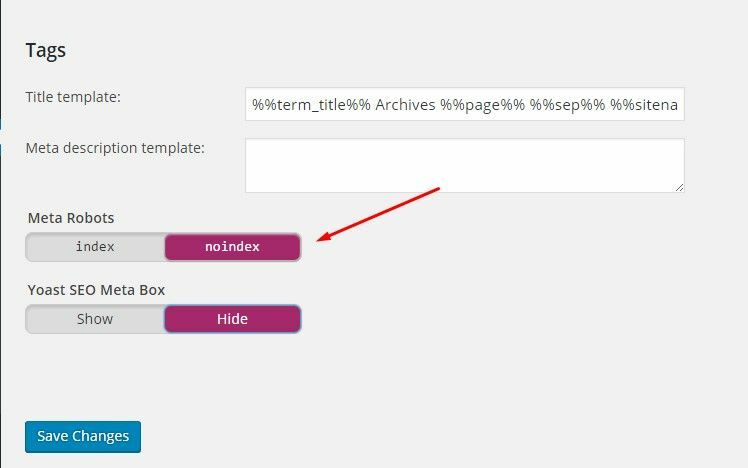 How do you manage your categories and tags in WordPress?